Today I want to tell you about a unique problem that I have and how I am solving it. 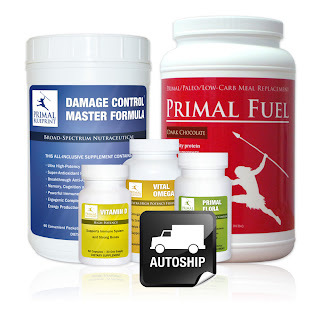 I subscribe to Mark Sisson's monthly Platinum nutrient package and I am very happy with it. (more information here) This combination of nutrients is what Mark and his family use themselves and contains everything I need, so I no longer have to bother with buying dozens of little bottles of vitamins. This package also includes a huge container of Primal Fuel, and this is where my problem comes in. I would think reading his posts and comments that many of Mark's fans are very much into strenuous exercise of all kinds and use the primal fuel to fill their extra nutritional needs. I don't fit into that catagory. 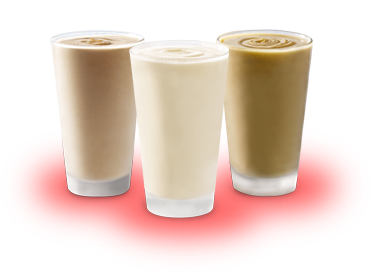 If anything I am trying to cut back so I can lose weight, so I really don't need these shakes as an extra snack. Since the shake is pretty much a no cost extra when you buy the package it's not like I would save anything to not get it, so I have found myself with several of these containers sitting on my pantry shelves, and since there is nobody else who can use them, I have had to come up with a solution. So I decided to start using them as a supplement to my lunch salad. I love having a big green salad for lunch but I much prefer having it without protein, so in the winter I supplement with a hearty protein rich soup instead like my Chicken and Egg Noodle Soup or my Italian beef and vegetable soup. 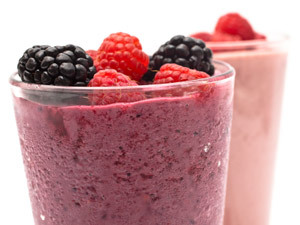 But once the weather gets warm soup really isn't something I feel like eating, so I think the perfect solution is to substitute with shakes instead. Now I just make a big mixed green salad with whatever vegetables I happen to have on hand, top with a tasty home made salad dressing, and then have a shake for dessert. This is very refreshing on a hot day. 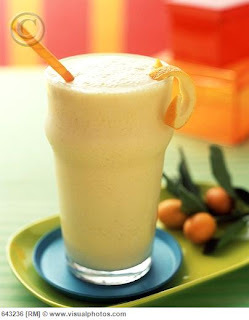 Even though Mark says that the chocolate shake mix is the most popular, I find the vanilla to be the most versatile, and having a lot of variations available is the trick that keeps me from getting bored. Here are a few of the ones I like. Chocolate, Vanilla and Mocha are basic staples for me. And there are a few specialty shakes that I have tried that I really like as well. 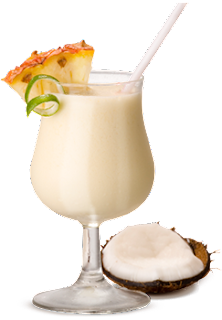 This is amazingly delicious on a hot day and makes you feel like you're indulging in a specialty drink instead of a healthy one. Especially if you use the rum extract. 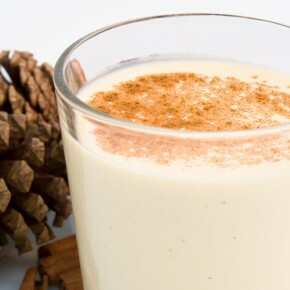 This makes a great change, gives you that rich egg nog flavour, and has the added benefit of extra protein from the egg yolk. But make sure you use very fresh eggs for a trusted source for this since you are using a raw yolk. This might seem a little strange, but I found this online when I was looking for recipes and it's actually very good. 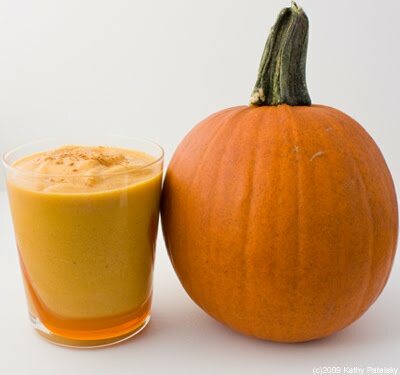 If you like pumpkin pie as I do, you will like this shake. I've also been trying my hand at using the protein powder in baking with some good results and I will write more on that at a later date. 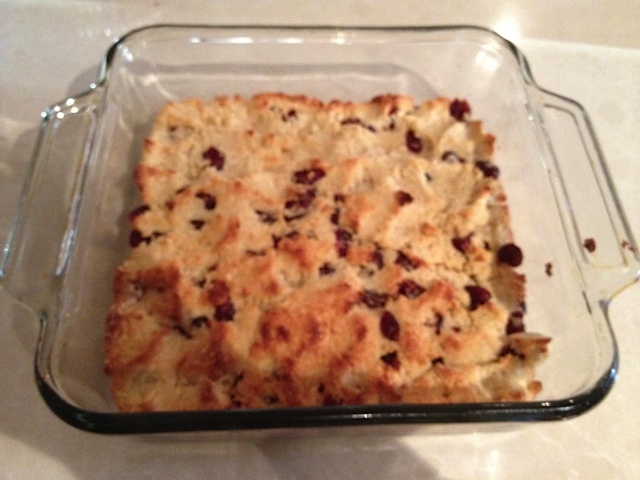 For now, here is one of my favourite recipes. 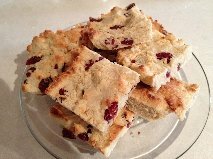 For these I used an old recipe for bars that definitely was not Paleo, tweeked it a bit, and came up with this version that turned out very well. I keep some in the freezer and just take one out as needed. I find that for some reason these are best after they are frozen. In fact I like them straight out of the freezer. They have a nice chewiness to them. When I'm travelling all day I pack one of these along with a big green salad and a small container of dressing. Then I just pick up some hot coffee or tea and have a healthy lunch that keeps me from being tempted by all the fast food places. These are also great to leave out for guests who get up early on a Sunday morning while the rest of us are lying in. One of these bars with a cup of coffee will do nicely to tide them over until brunch. - Mix all the ingredients together until well combined, then press into a 9" x 9" greased baking dish. - Bake for 30 minutes until the top starts to brown. - Allow to cool thoroughly in the pan, then cut into bars.